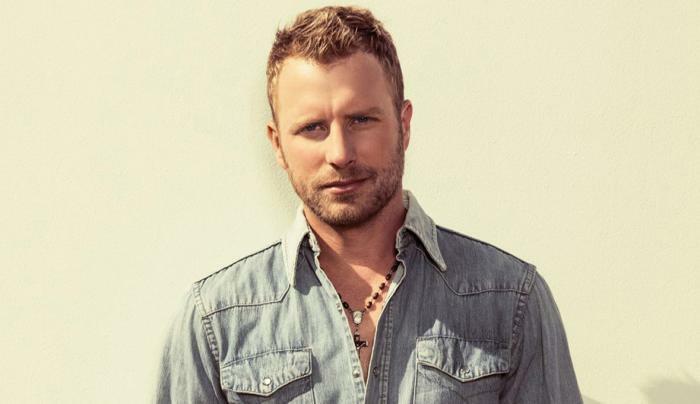 The three-time Country Music Award nominee Dierks Bentley brings his Burning Man 2019 tour to St. Joseph’s Health Amphitheater in Syracuse, NY. The extensive tour will feature special guests Tenille Townes and Jon Pardi. Born November 20, 1975, in Phoenix, Arizona, Bentley inherited a love of music from his father. He learned to electric guitar at age 13 and, at 19, dropped out of college to pursue a career in music after a life-altering road trip with his father from Phoenix to Nashville.